Donnie Beasley was brought on board in 2013. 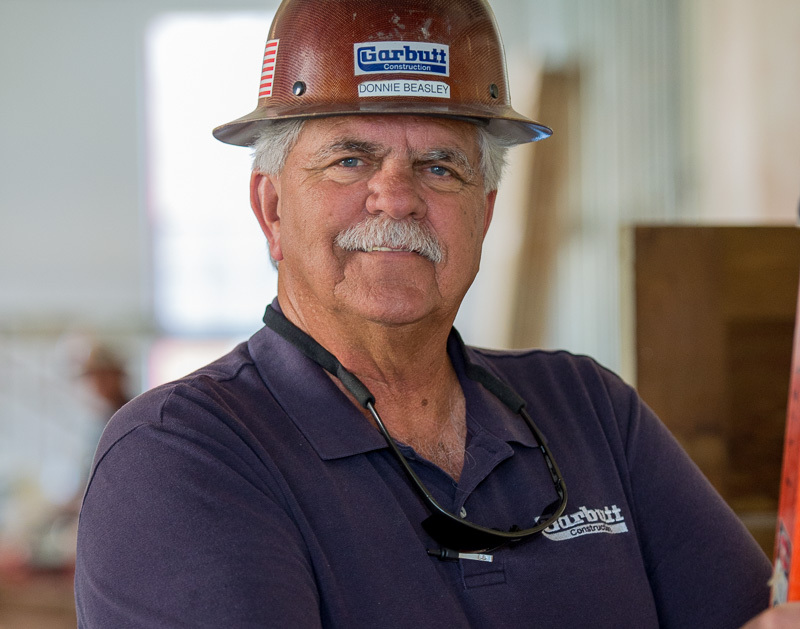 However, his relationship with Garbutt Construction Company dates back over a decade. Donnie worked at Georgia College and State University for years overseeing many Garbutt contracts. Donnie’s unique and in-depth understanding of how higher education institutions operate serve this market segment well. Donnie and his wife, Sara, live in Milledgeville, Georgia. In their spare time, they enjoy their family and grandchildren.